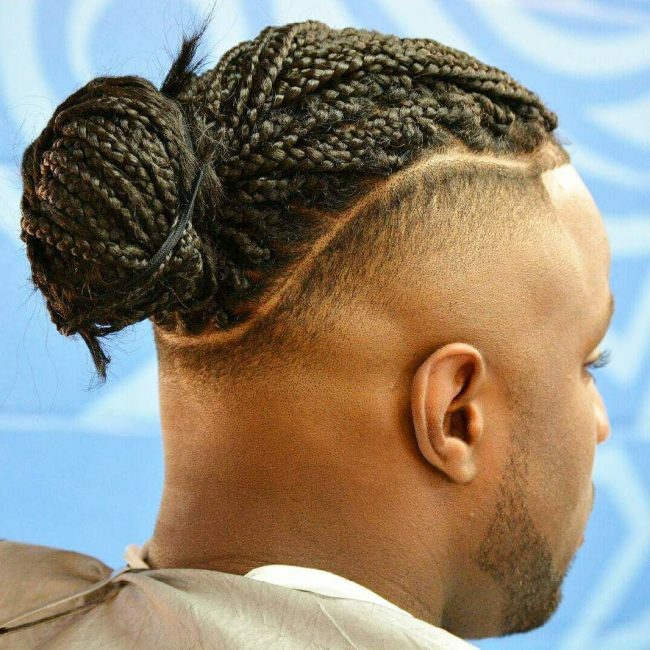 There is always something new to try out for men when it comes to braids for long hair. 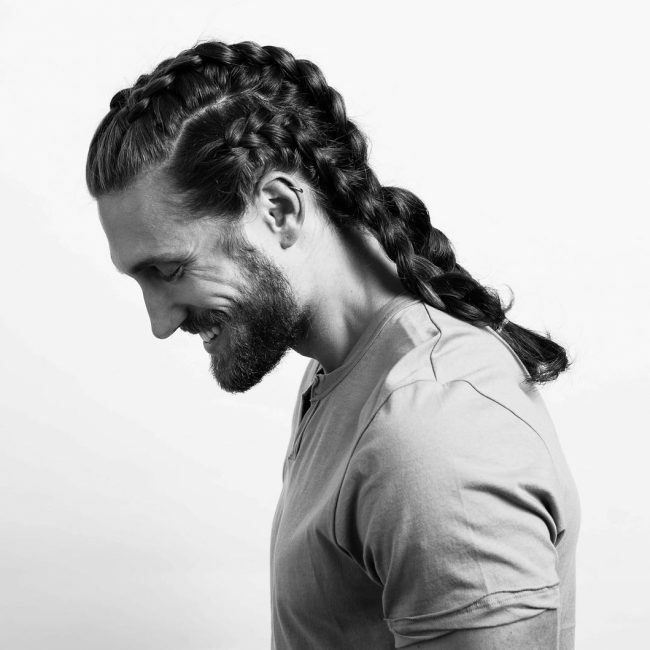 Long manes are very versatile, and there are many ways that you can style them but braiding is one of the easiest, and you only need to come up with an original pattern. Although sometimes it might be necessary to add in some extensions the most important thing is to make sure that you create a style that will give you a chic appearance. 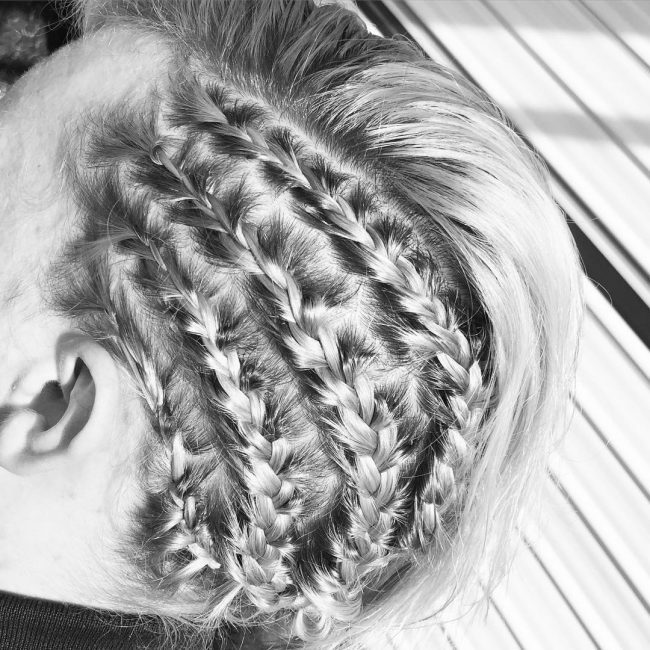 Whether you prefer simple cornrows or elegant French twists, the options are endless. The gallery below will provide you with some easy ideas on how you can weave your long tresses. 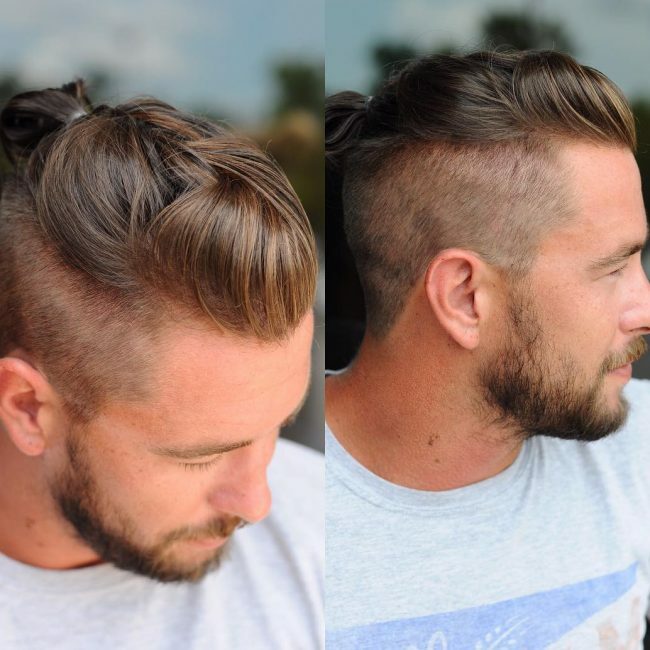 This hairdo involves shaving the sides short and giving them stylish fading while leaving the long mane in the middle. 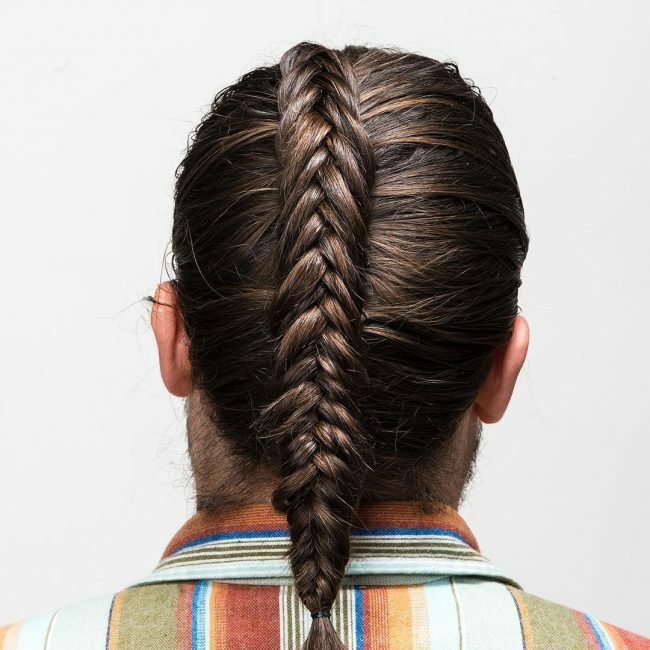 You should then knit the strands into two medium Dutch twists that flow to the back. 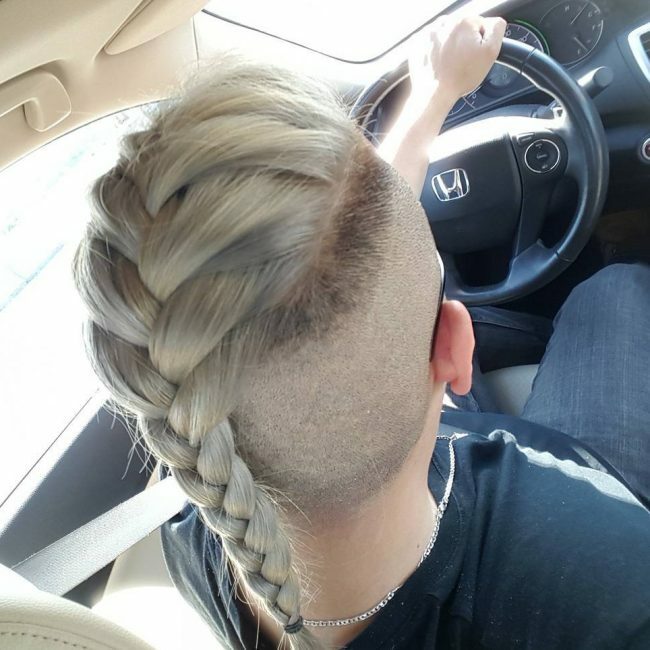 You will need to shave the sides and fade them to create this fancy design. 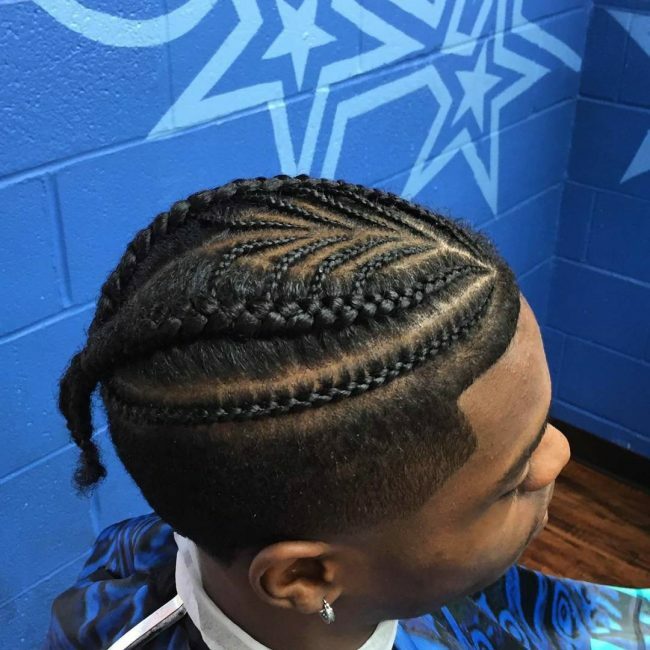 It also involves knitting two braids at the center of the head, but the intricate braided pattern between them is what makes this a distinct style. A little creativity always guarantees you a chic hairdo like this one. 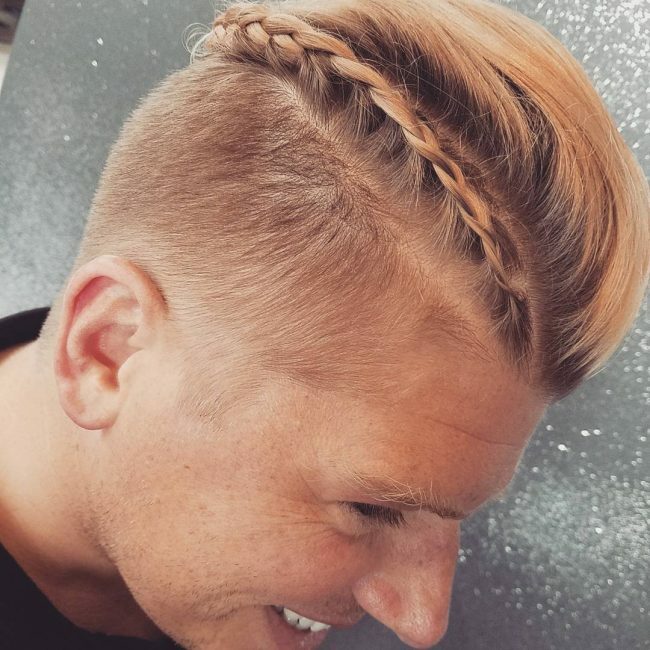 The hairstyle maintains some long strands at the top with the sides faded. You should then knit the strands on the crown and tie them into a small bun. Multiple styling is an excellent idea when you want to form a unique headdress. 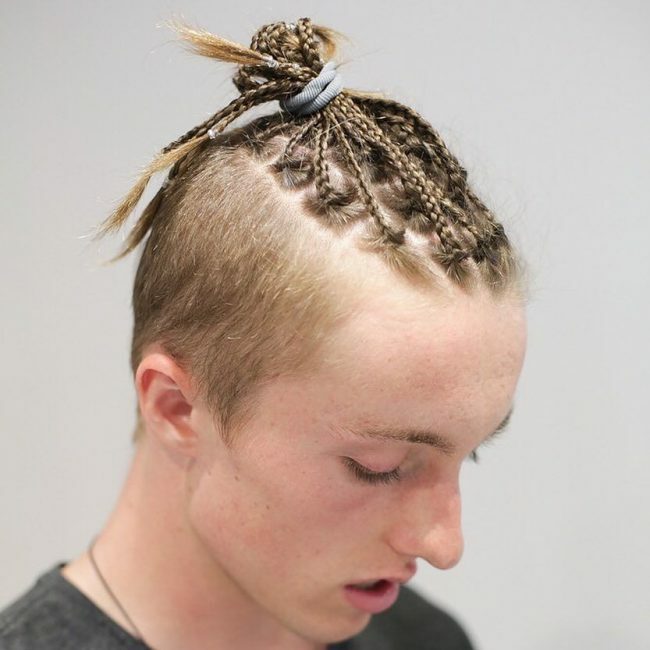 This hairdo demonstrates a stylish way to do it, and it involves leaving some tight knots in the middle of the head with braids on the sides. The style finishes with a fade on the side, and some side-swept bangs at the front. If you would rather have a mohawk on your long tresses, this is the style for you. It entails leaving some long strands in the middle and skin fading the sides. 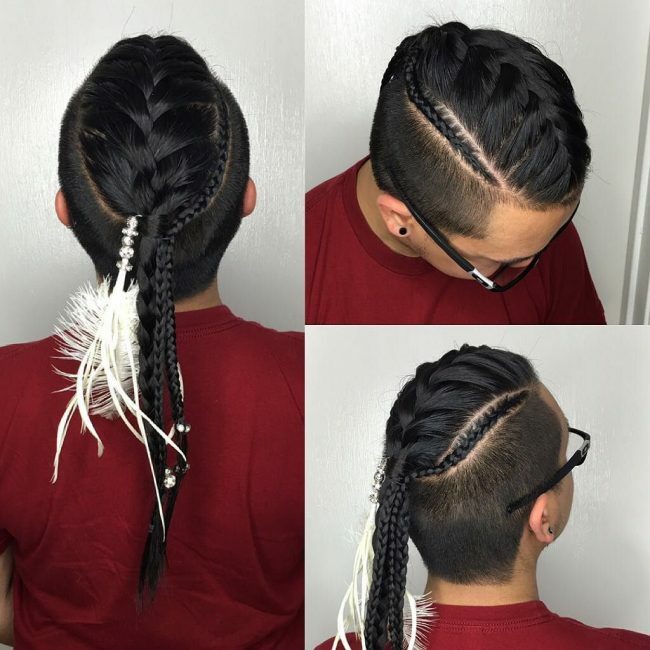 You should then finish the look with three braids on the long strands. 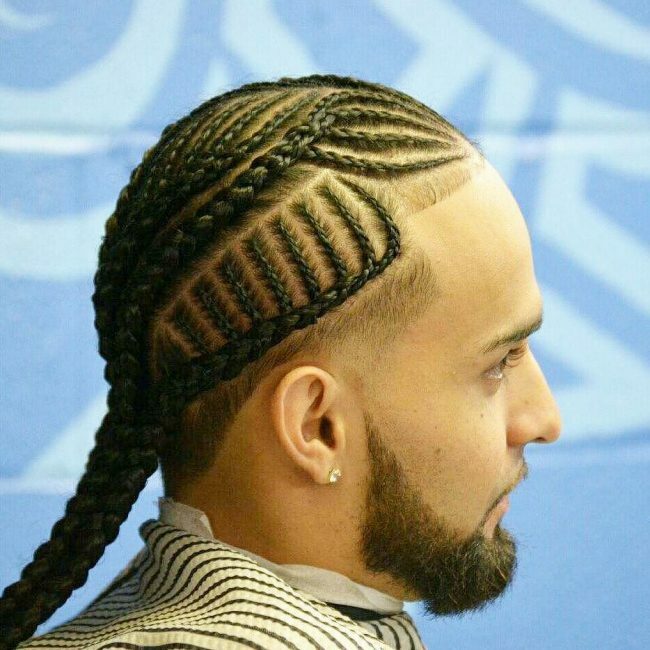 The patterns that these braids form are breathtaking, and you can replicate them with the help of someone with the right skills. 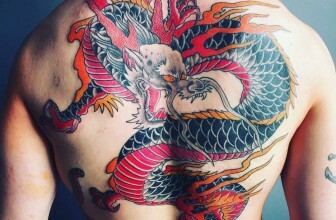 Also, chop the sides short and fade them to enhance the design. 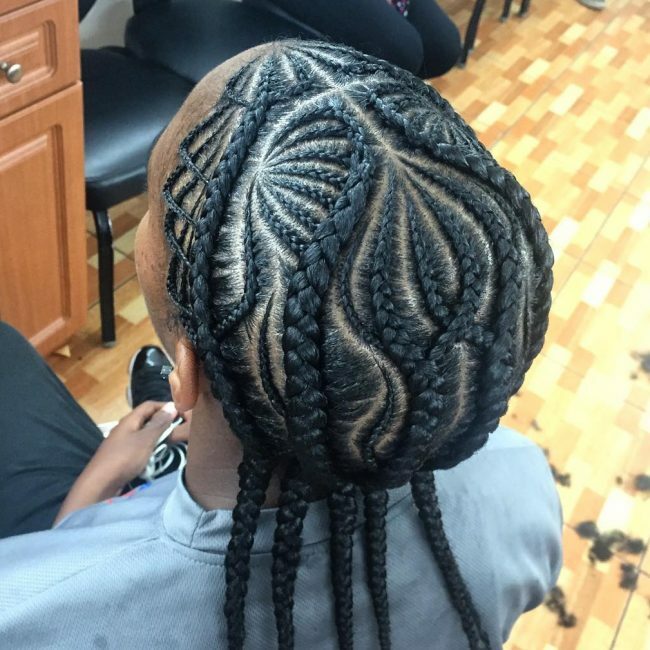 The zigzag pattern at the top of this hairstyle is just breathtaking, and the twists are also quite neat. However, the style is all about shaping up the long hair and leaving some little braids hanging at the back. 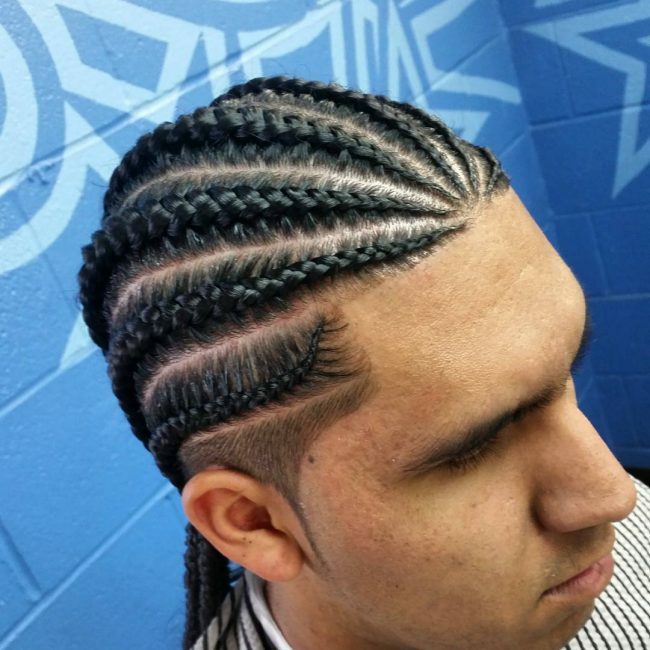 Some braids for long hair designs like these will make a man look bold and stylish. 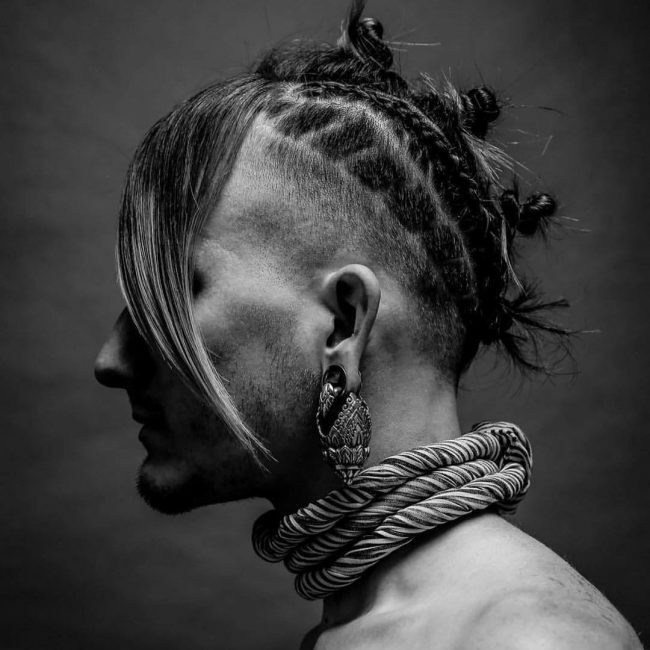 It involves knitting the textured and wavy natural hair into rows that end at the center of the head and leaving the rest of the locks free and messy hanging over the neck. 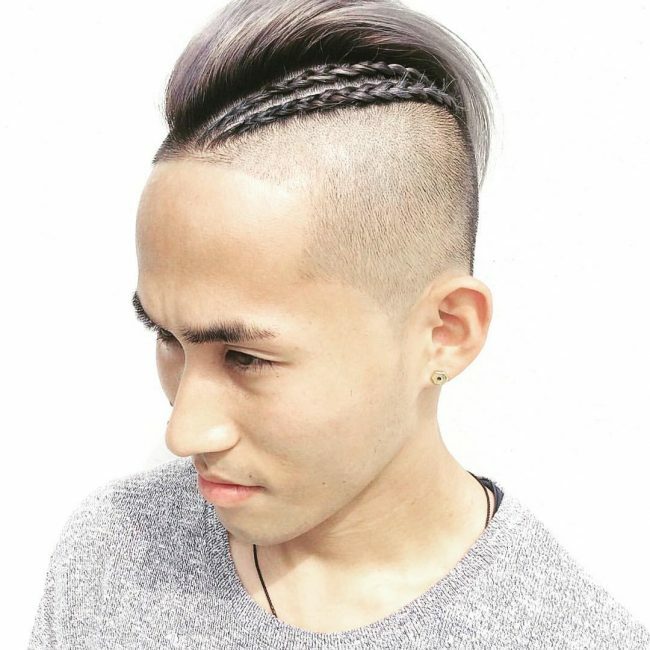 A trendy design like this will require you to shave and fade the sides and back while leaving the long mane in the middle. You should them spin it into a massive twist that flows all the way to the back. The first step in creating this headdress is to give the strands some beautiful pastel shades. 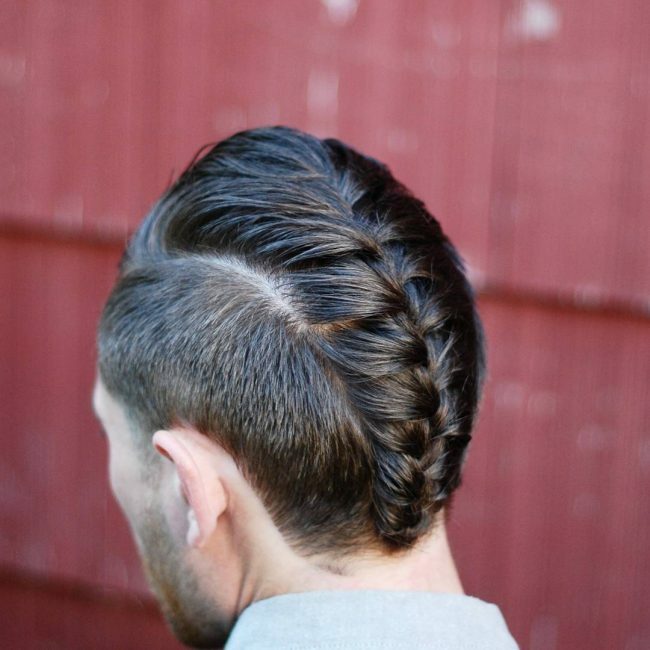 You should then shave the sides to form an undercut and finish by weaving the locks into a chunky braid. A simple hairdo like this one will still make a man look refined and classy. To create it you only need to knit the long tresses into some clean and neat rows flowing backward. 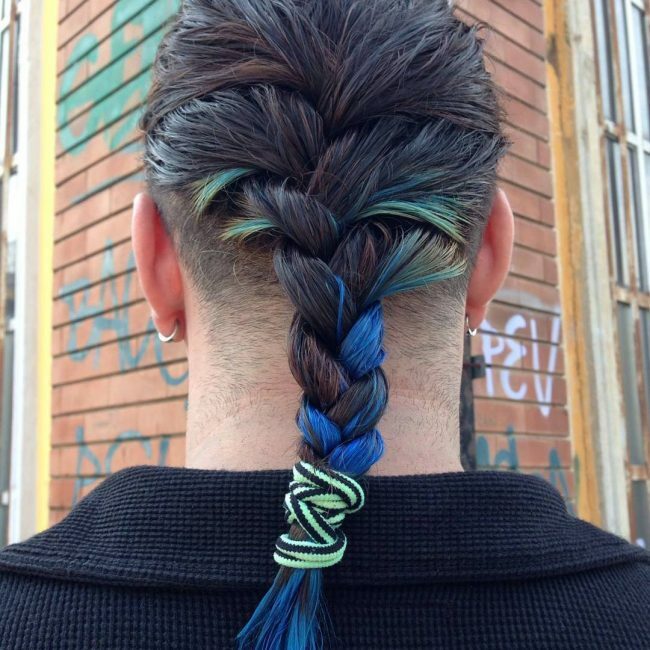 Braiding hair is a form of art, and you can use it to create very cute styles. 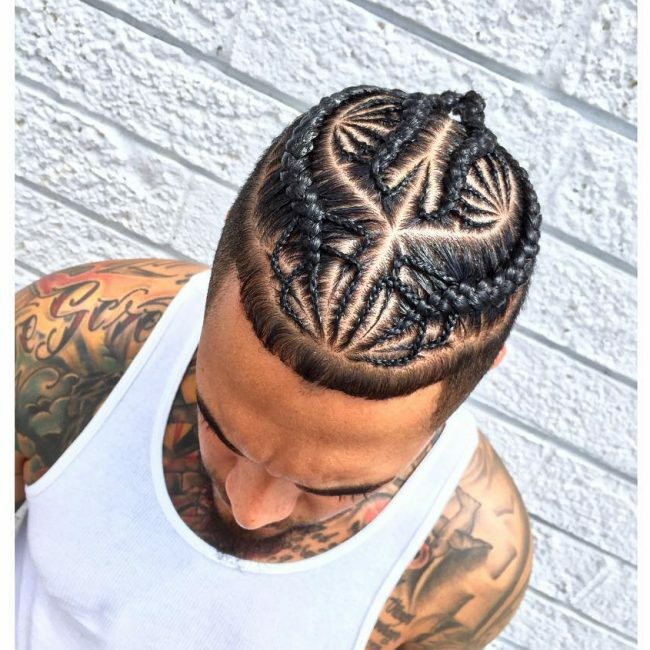 This design makes some intricate and artistic patterns that bring out a unique and protective style. This headdress maintains a long mane at the top with some cute twist while the sides are short with a simple undercut fade. 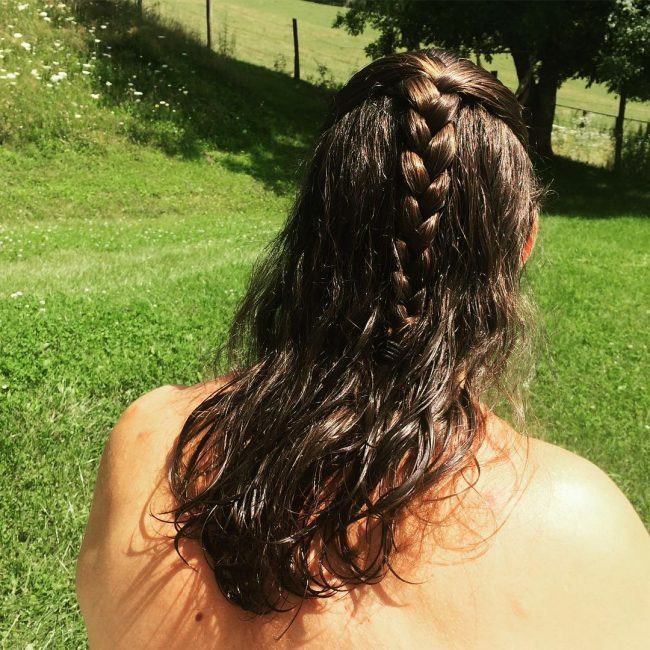 Braids for long hair come in many distinct looks and this one is a favorite of many men. It involves leaving the twists on the crown and tying them into a tight bun at the back. 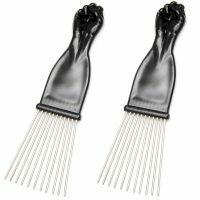 You should then spice them with a razor outline and a skin fade on the sides. 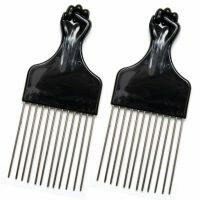 The honey brown shade of this hair is gorgeous, but it is not what makes this a top notch design. These strands have a beautiful texture, and you should style them by back sweeping the long ones at the top and a braid on the side. 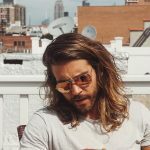 Most men prefer to maintain a long top with short faded sides, but the styling of the long locks is what determines how attractive you will look. This design has an enormous French twist at the top with two small ones beside it, and you should adorn them with some cute beads. This headdress takes inspiration from the Viking, and it involves leaving a long blonde mane at the top and weaving it into a large braid. 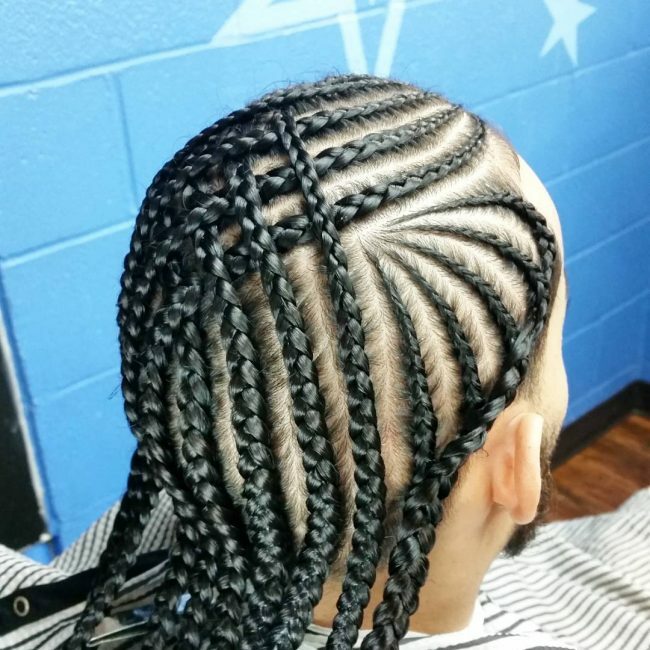 As intricate as this cornrow design might look it is still very easy to achieve. To create this look, you only need to knit your rows in an overlapping and stylish pattern. This headdress is also very inventive, and it involves knitting some small rows of braid that transition into large ones flowing to the back and spicing the design with a faded undercut. 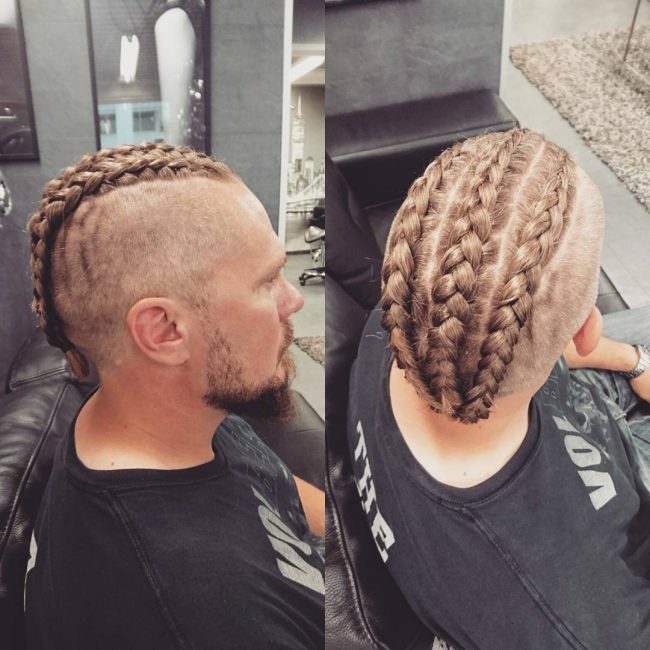 Mohawks always make a man look stylish, and this is more so if it is a braided one like this. 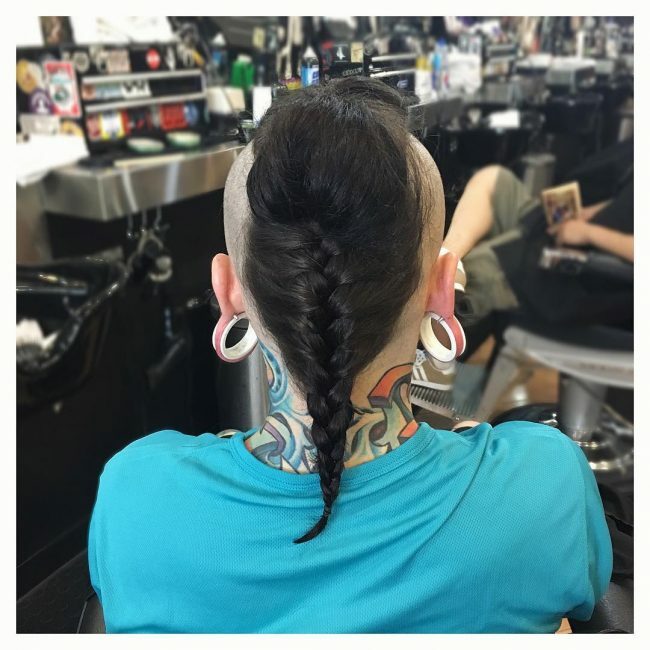 To create this, look you need to chop the sides short and leave a thick mane in the middle that you should knit into French braid mohawk. 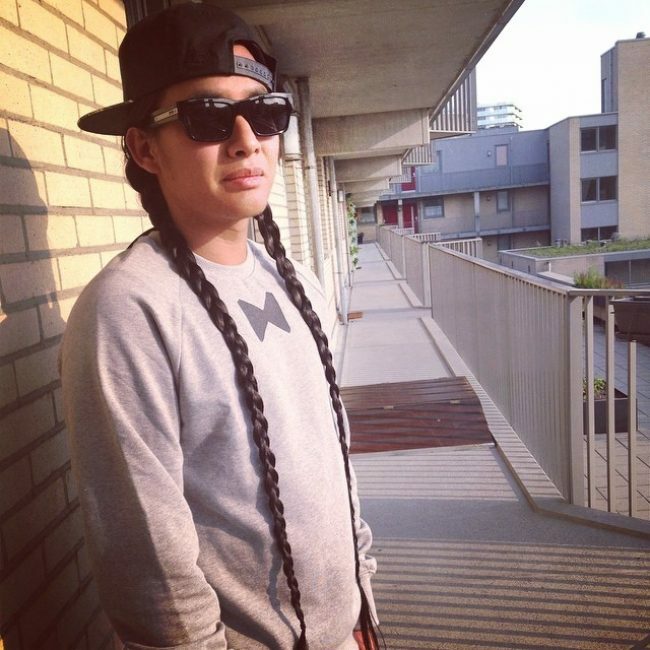 Men with long hair can also wear pigtails and look refined. To create some like these, you should section your hair into two and weave each into a long braid to form the pigtail and style by pushing them over the shoulders. 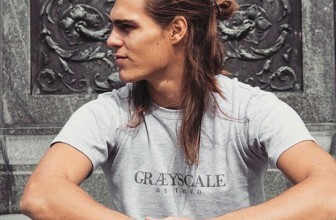 Half up designs are perfect when you want to tame the flow of your mane. To create one like this you should sweep back the strands and then knit the top ones into a simple braid over the rest. 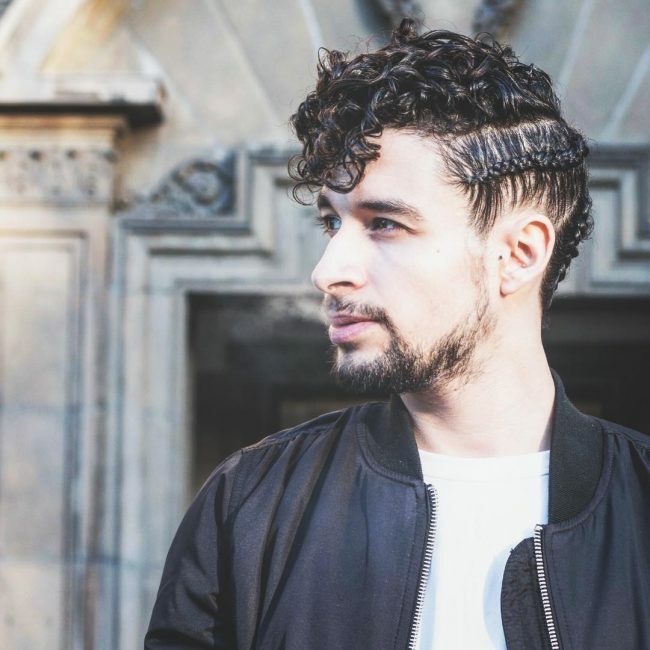 This hairdo starts with a simple cut to give the sides and back a faded undercut. The next step is to weave the locks into some neat and uniform rows that flow to the side. 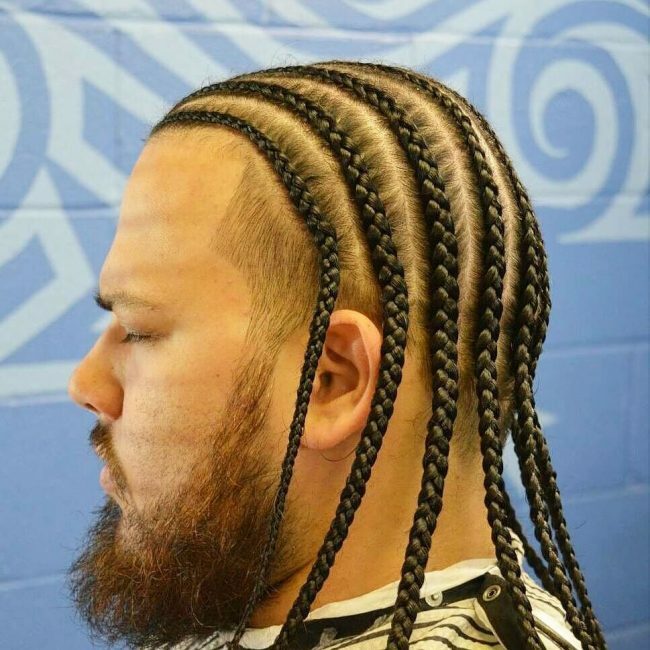 You do not have to do much when it comes to braids for long hair. In this style, for example, a beautiful fade on the sides and front and some fancy rows with twists flowing at the back is all you need to create an extra cute headdress. To form this funky design you should maintain the long mane in the middle and buzz the sides. 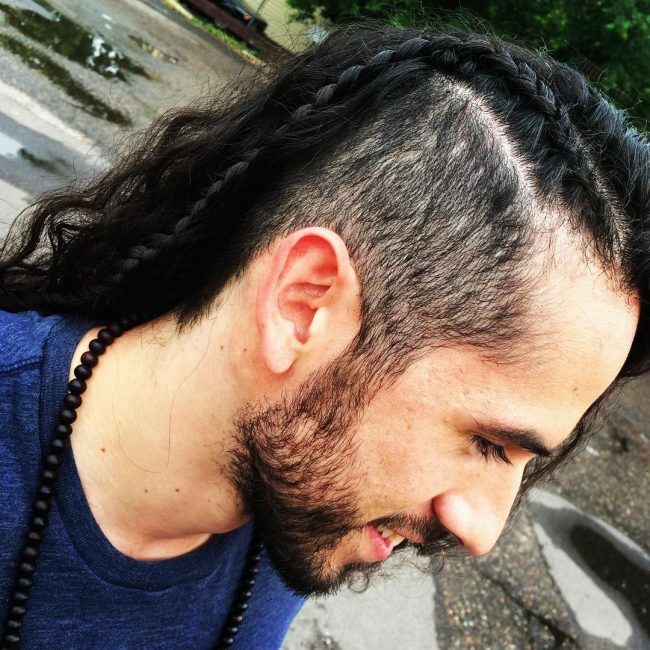 You should then finish the look by knitting the long strands into three twists to create a cute mohawk design. 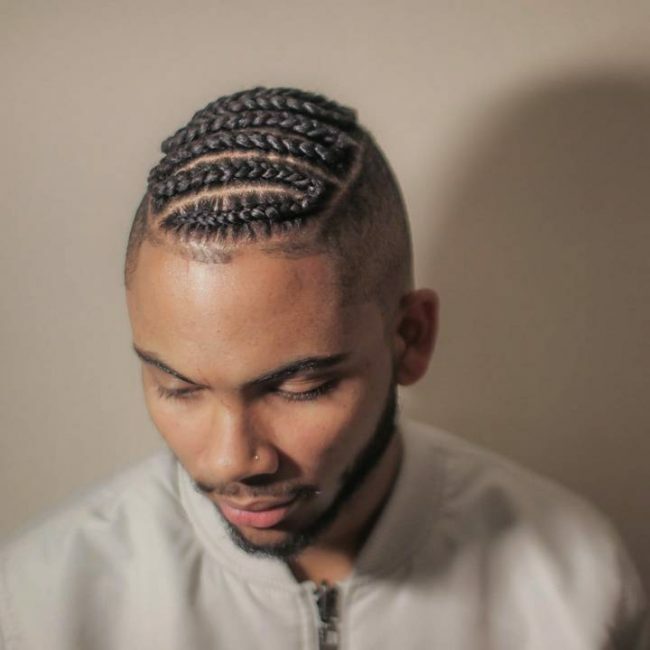 Braids do not require a lot of effort to create, and this is what makes them a favorite hairdo for men with long hair. This style has two medium size ones on the sides, and a massive one in the middle, and they combine at the back to create a cute pigtail. This hairdo involves shaving the sides to form an undercut and fading them for a contemporary appearance. You also need to maintain a long mane on the crown and spin it into a French twist that ends in a small bun. 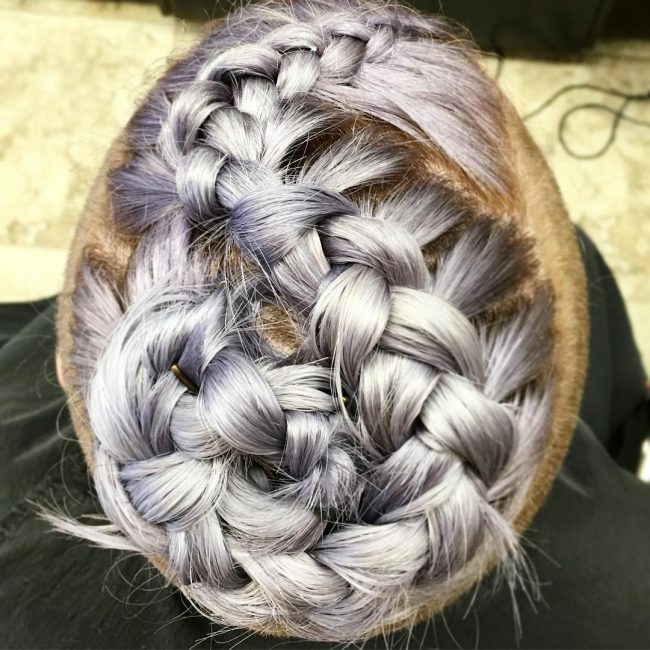 The dazzle on these pastel violet strands is glamorous, but the intricate knitting of those at the top is what makes these braids for long hair stunning. They have a lovely crisscrossing pattern that creates a glamorous headdress. The magical blue shade in this design is what will catch most people attention. But, the headdress would not be complete without the cut and braid. 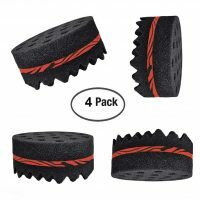 It has a simple cut that entails making the sides short and leaving a long mane on the crown that you should spin into a neat braid. 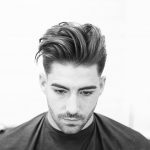 A chic fade on the sides and leaving some long strands at the top that you should style with a line up is what you need to start this style. Once you have them, you should knit the strands at the top into an intricate and continuous wave. Golden blonde is a gorgeous color, and it gives these strands a beautiful shine. 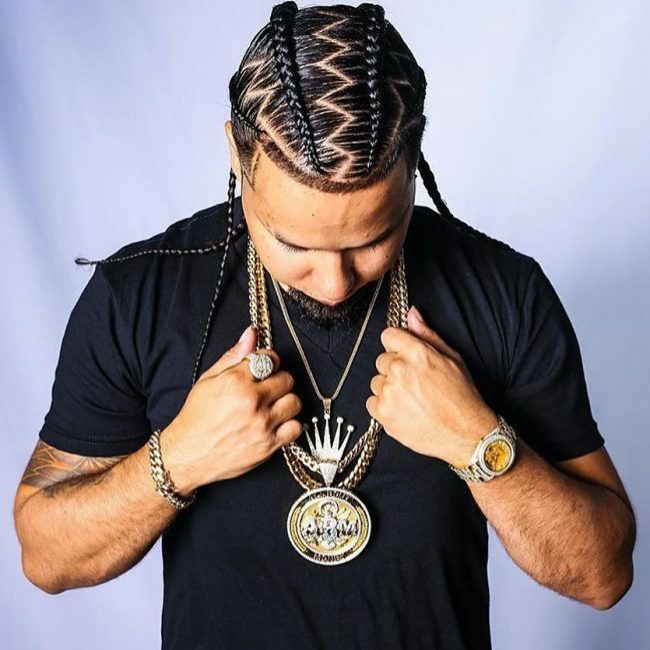 The locks have a creative styling that involves leaving some textured and back swept bangs at the top with some fancy braid enhancing it on the side. Victory rolls might be a vintage design, but they still make an exquisite style for men. This headdress has a lovely blue shade, and it maintains them, on the crown, and it also has a cute side braid and a taper fade. 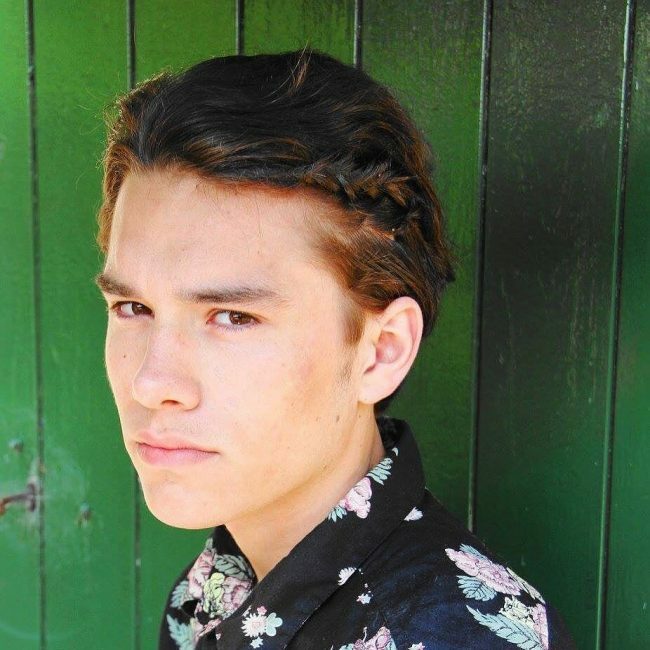 To create this headdress, you should knit your strands into a medium size side braid and then brush everything back before twisting the strands into a simple man bun. 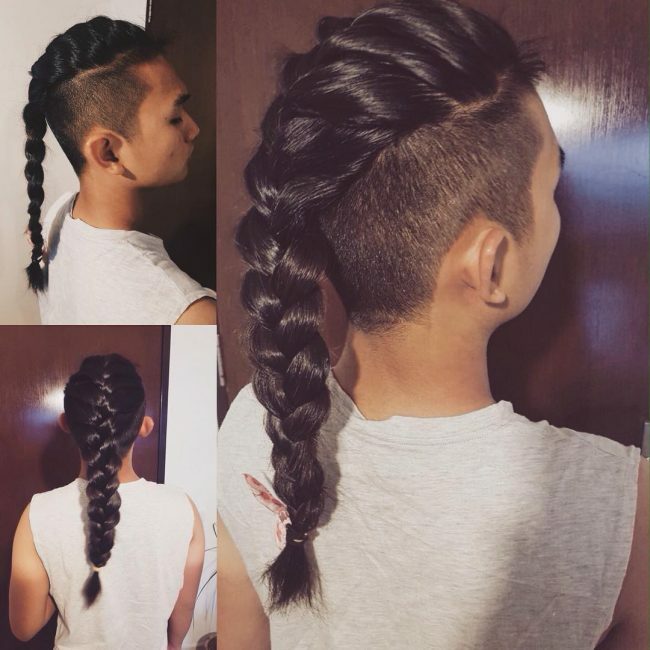 You should always go for something unique when you want to wear braids for long hair, and this style is a perfect example of this. It involves chopping the strands at the back to create an undercut and then weaving the rest into a neat twist that flows over the undercut. 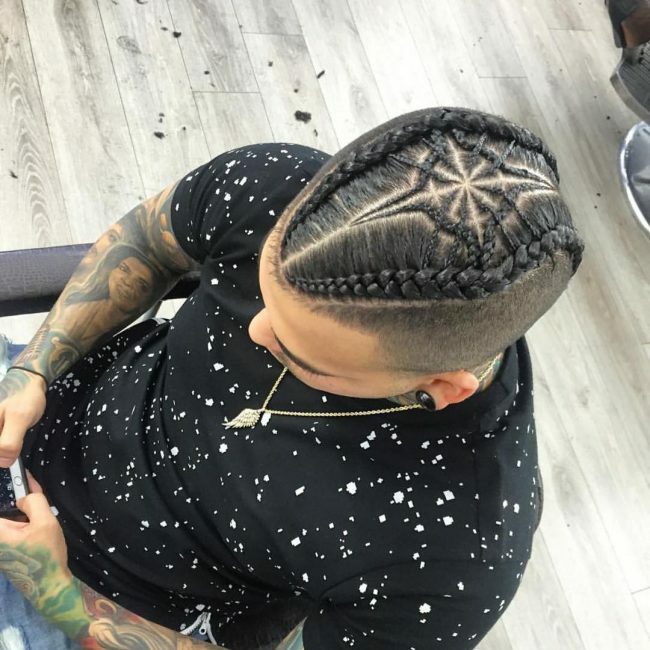 Although this haircut looks fancy and intricate, it is quite straightforward to create. 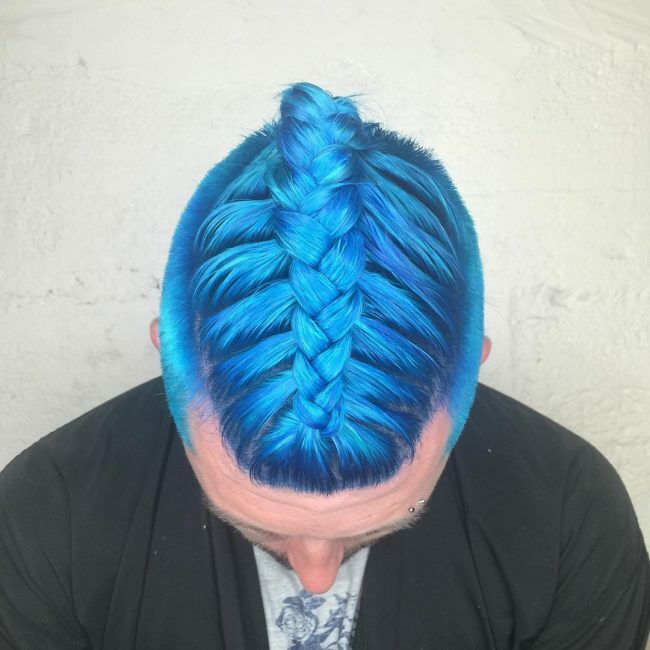 It entails shaving the sides and back short and giving them a buzz while leaving a long hair in the middle that you should give a red shade and knit into a French twist. 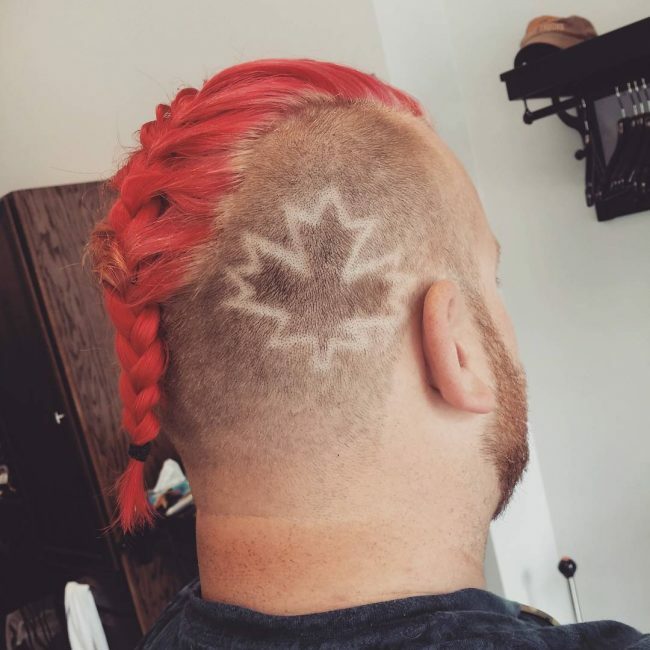 The haircut also has a cute maple leaf razor design. 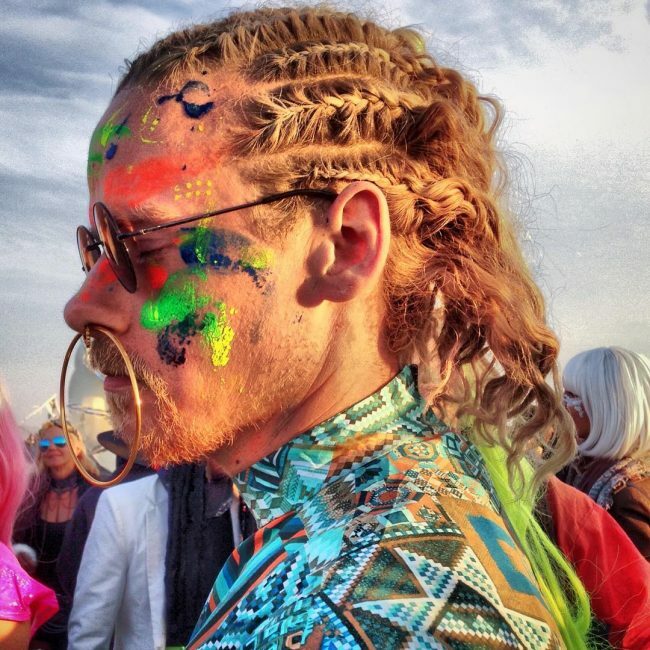 Not every man would be comfortable with wearing multiple and bright pastel shades like these but if you have no trouble with them they can give you a unique design. 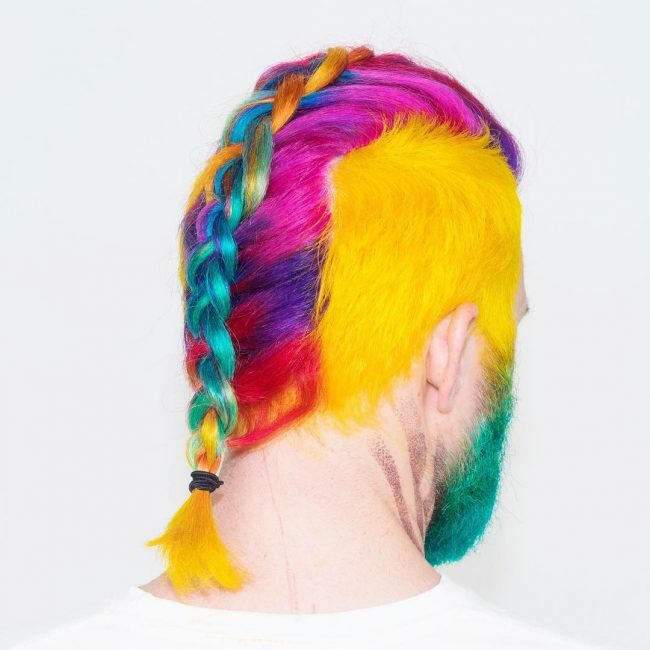 Apart from the color, the hair has a nice undercut on the sides and a neat multicolored pastel braid in the middle. The feathered and textured bangs at the top of this style look amazing. 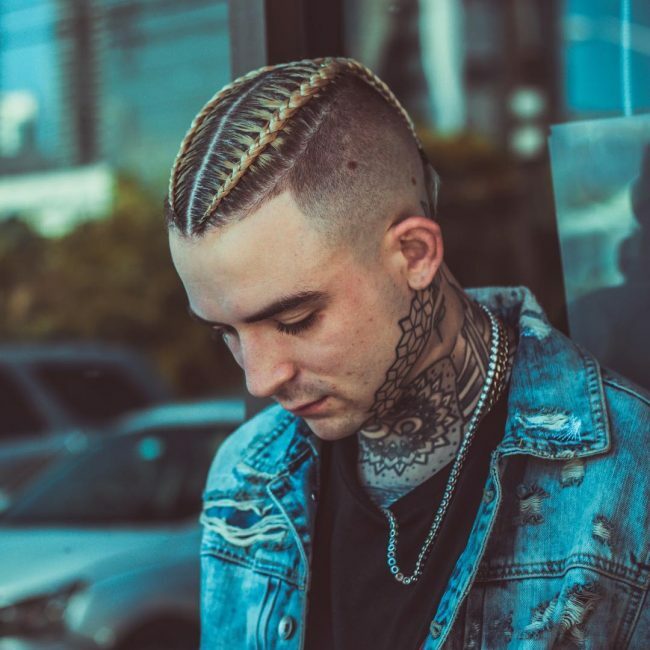 However, the design also has some buzzed sides, and you should spice up the textured locks with a lift and back sweep and also enhance the look with two side braids. 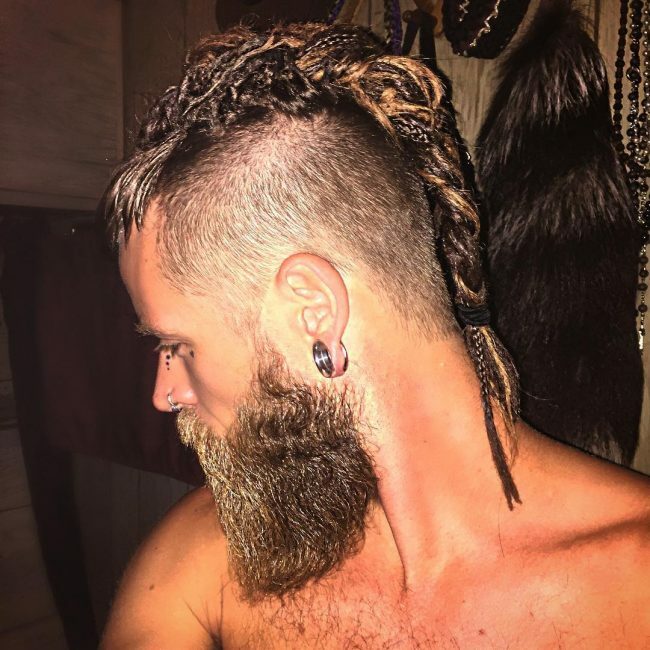 Vikings were famous warriors with distinct hairdos and some of them like this make fantastic braids for long hair designs. To replicate it, you should knit some small twists at the top and chop the sides short. Also, leave some little bangs at the front to form a quiff and join the twists into one large braid. 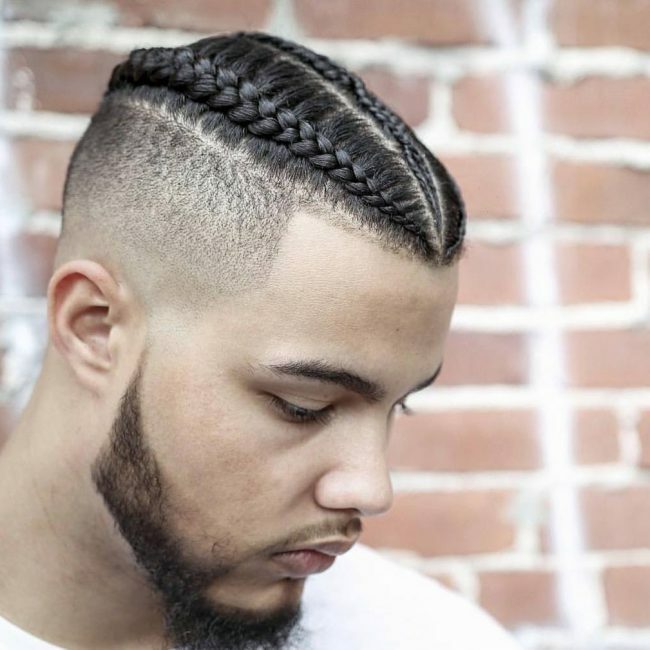 With this style, you get to enjoy the simplicity of a buzz cut and the elegance of braids without doing much. 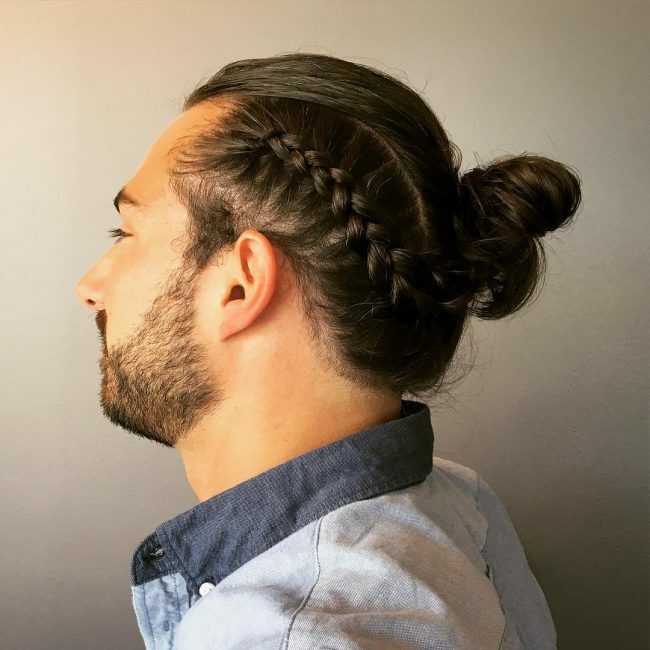 The hairstyle only requires you to buzz the sides and back while leaving a long mane at the top that you should knit into a chunky braid. 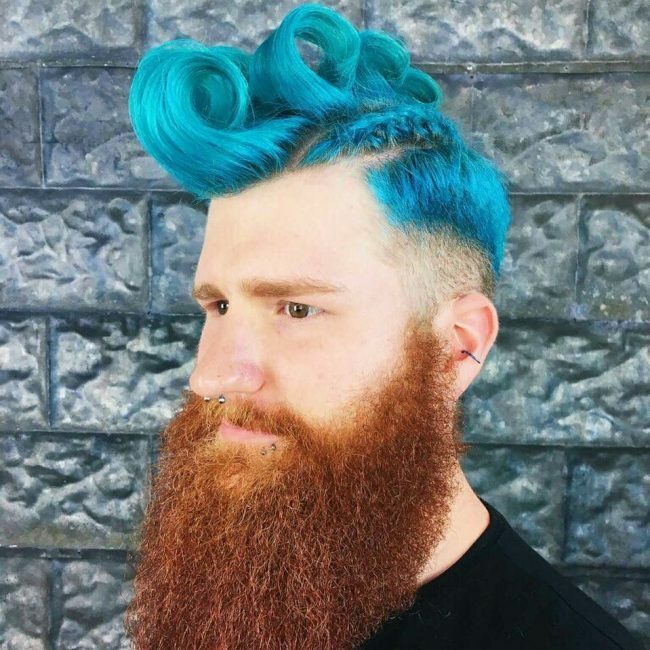 There are no cuts or complicated styles that you have to make to create this look. A simple brush back and spinning some of the strands into little twists from the sides that combine at the center of the head is all you need for this look. Your wavy medium size strands are adorable enough to create a stylish summer hairdo. However, you can still enhance the look with a simple braid on the side that will also help control the flow of the strands. 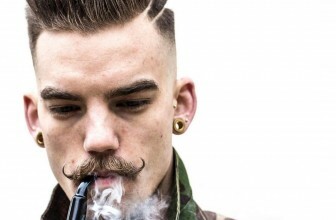 A smooth shave on the sides is the first step in creating this look. 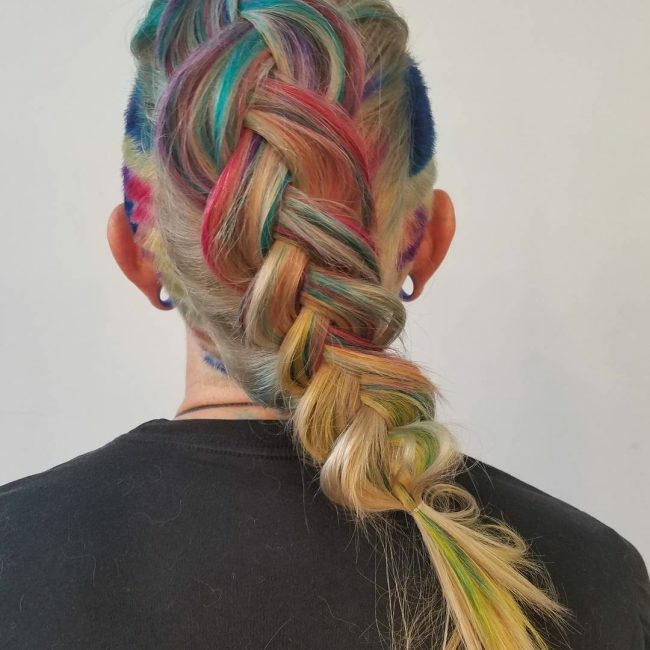 The next is to sweep back the long strands in the middle and knit them into a cute and straightforward braid to form a sassy mohawk design. Some guys are just lucky to have a beautiful natural mane with a perfect volume and texture. 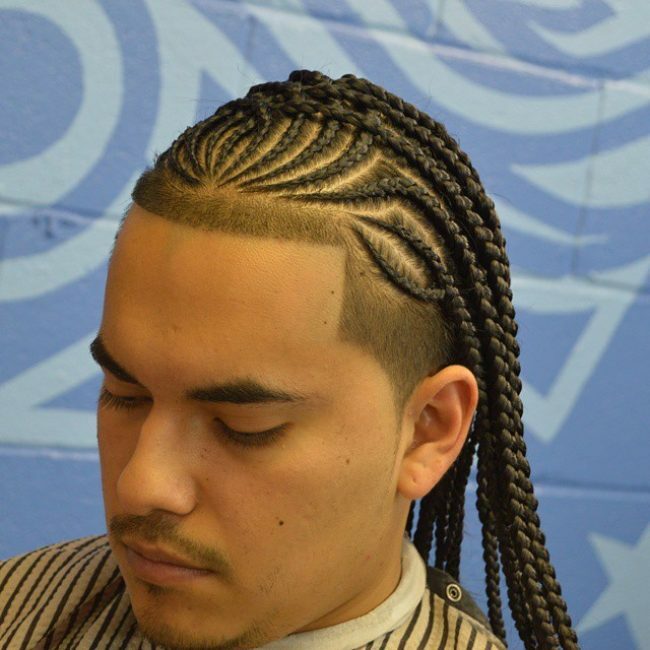 There are many stylish braids for long hair design to choose from for such men. However, in this style the wearer keeps things simple with an undercut in the sides and a lovely braid below the wavy and back swept locks. 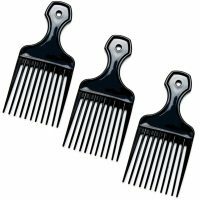 The curls in this design are only medium in length, and they have an excellent texture. 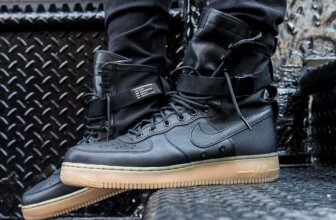 Their styling entails sweeping them frontwards and over the face. This beautiful hairdo also has a cute side braid that also adds some elegance. There are always new braids for long hair designs coming up, and so you can always be confident of finding something chic and adorable. 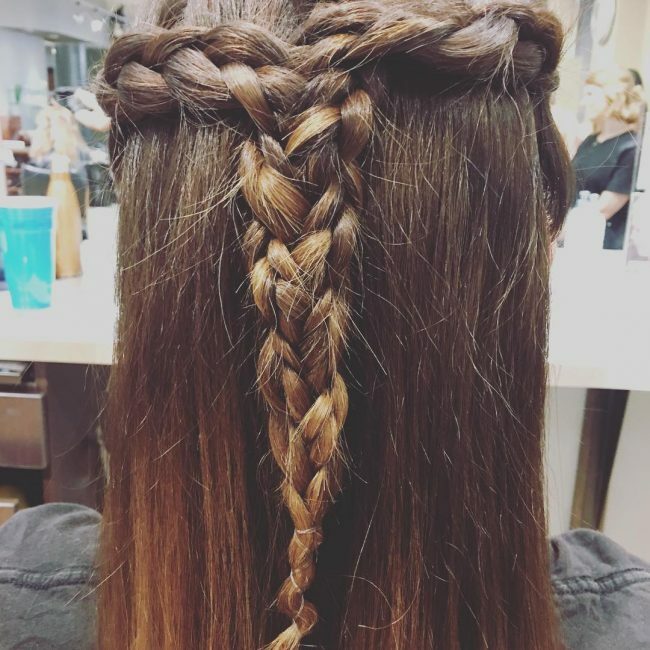 The 45 designs in the gallery above demonstrate various ways of braiding your long mane, and you can be sure of finding something that will give you an adorable appearance.